Hot water is an everyday necessity in our modern world. Whether you use it to take a shower or clean dishes, a water heater is an appliance that often goes unnoticed until something goes wrong. Perhaps you turn on your shower one day to find there’s no hot water. Or maybe you’re just tired of sharing a limited supply of hot water with everyone in your home. Whatever the case, we are here to help resolve these issues. Whether you need an inspection, repair or installation, you can count on DrainMaster for an effective water heater repair and replacement in Columbus, OH! Call us today at (614) 276-1510 for your plumbing service! If you live in an older home that hasn’t undergone many renovations, chances are you have a traditional water heater. These are either gas- or electric-powered appliances. They consist of large tanks that heat water and remain working all the time. If your water heater isn’t providing enough hot water for your needs, our experts can diagnose the problem and repair it. We know water heaters at DrainMaster! Our experts can recommend the best one for your needs. 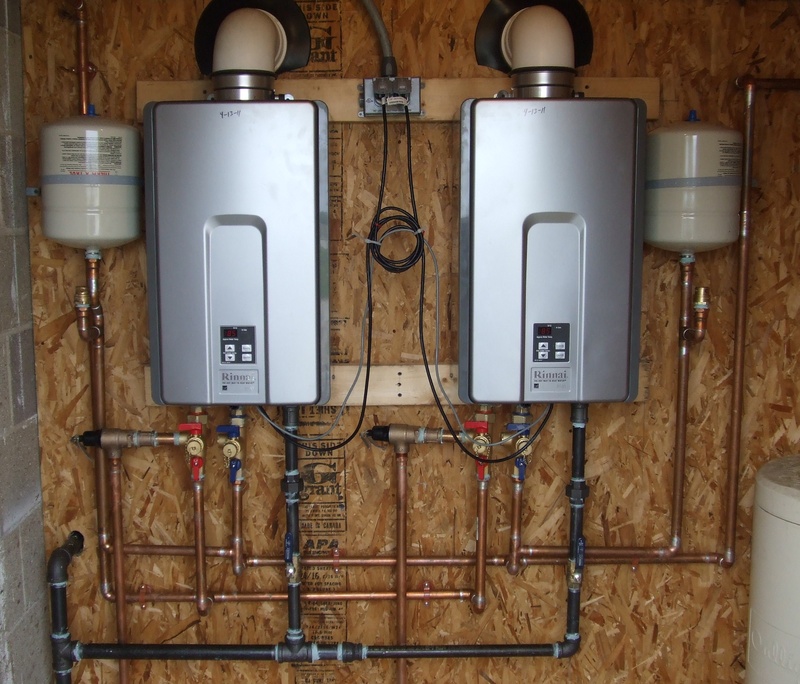 An alternative to traditional heaters, tankless water heaters offer attractive benefits. They take up less space and use less energy (which means you spend less on your utility bills). Plus, they last longer than traditional water heaters! The best part about tankless water heaters is they provide an endless, instant source of hot water. In other words, you may have to wait for hot water with a traditional water heater. However, when you go the tankless route, you won’t have to worry about running out of hot water. Contact our pros if you need help determining the best water heater to meet your budget and needs. Whether you need a water heater repair or replacement, our pro plumbers are here to help. We can assist you in making an informed decision on which type of water heater to get or simply fix your current appliance and be on our way. Call us at 614-276-1510 for water heater repair or replacement in Columbus, OH!